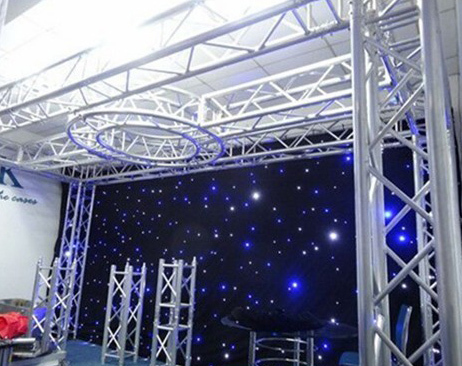 RK is the leading designer and manufacturer of mobile stage, mobile staging, trailer stage, portable stage, mobile space & mobile exhibit display trailer. 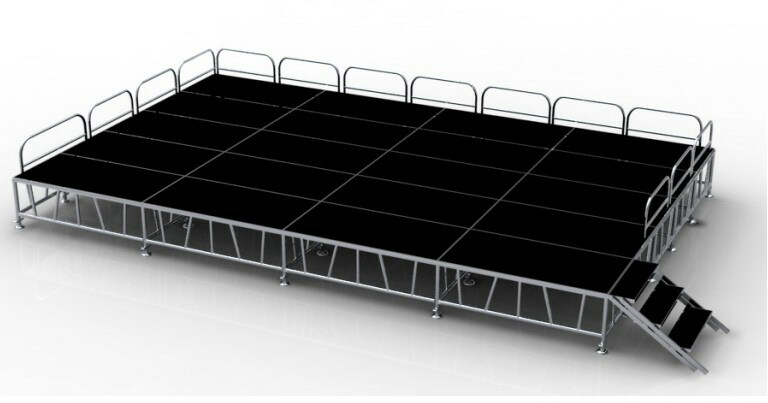 RK portable stage systems consist of modular,lightweight platforms and collapsible risers that can be combined to create customized stages in various heights and configurations. 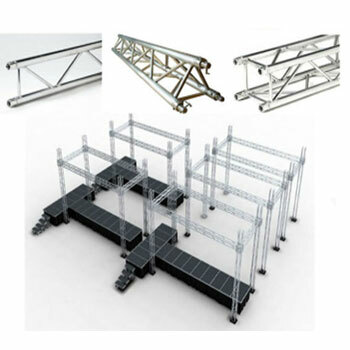 Seem specially to design for various events. 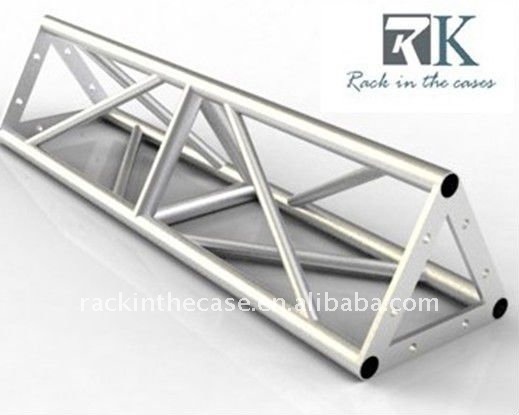 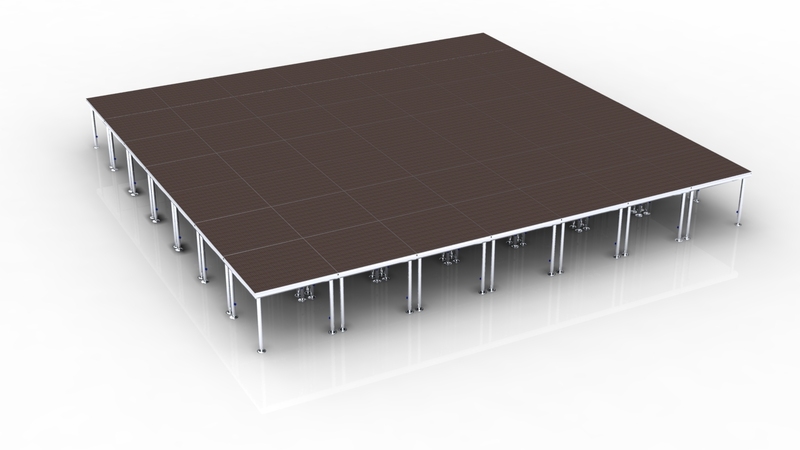 Choosing RK who sells portable stage online is my suggestion, and you will do great deals for portable band stages. 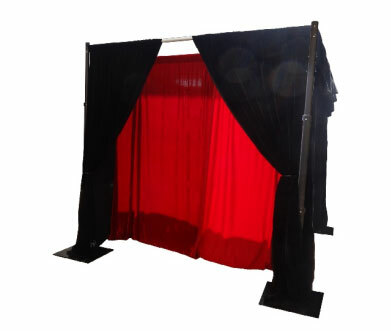 The last one：Want to make your wedding background different?